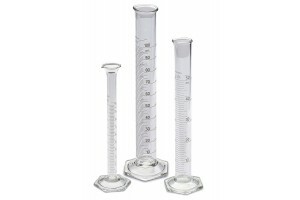 Graduated Cylinders, Class B. 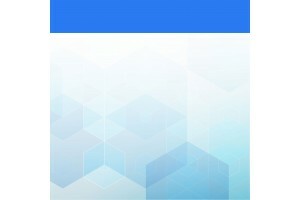 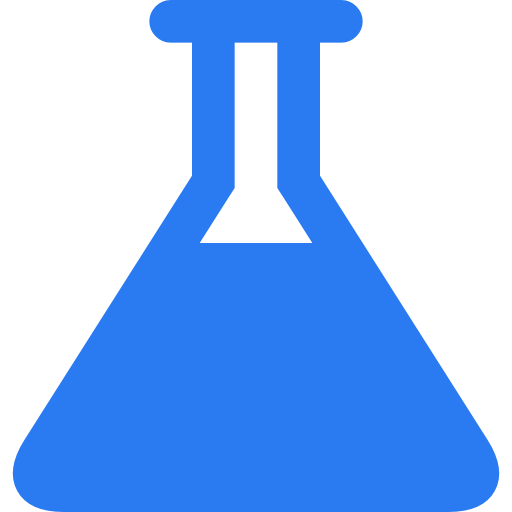 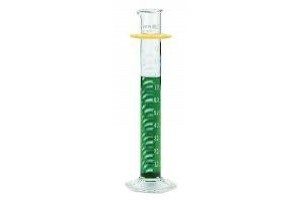 To Deliver, 25 mL (1/pkg). 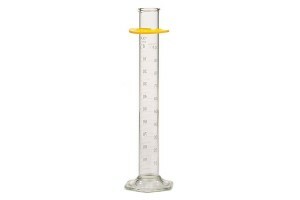 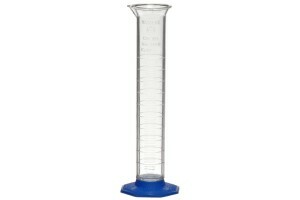 Cylinder - Graduated Cylinder, Polypropylene, Molded Graduations, 1000mL .